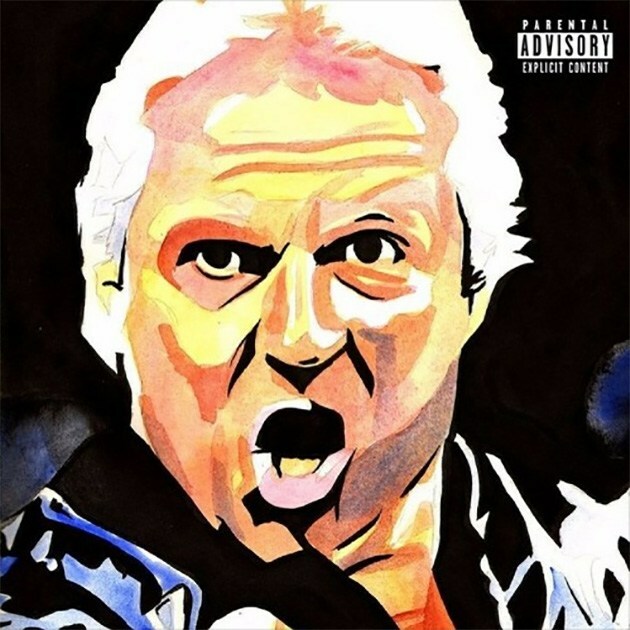 Westside Gunn and Conway Pay Tribute to Bobby Heenan On "RIP Bobby"
You know you're a legend if someone feels so impassioned by your life that they send you RIP shouts in the title of your latest track. 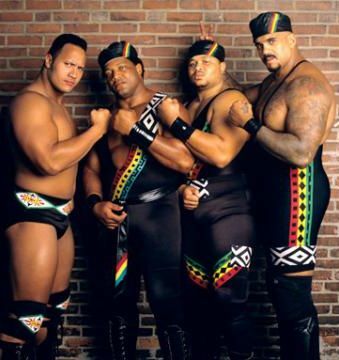 This Westside Gunn and Conway cut this new song "RIP Bobby" over some buttery production from The Alchemist and Daringer, and while this cut isn't dedicated to the late, great Bobby Heenan exactly, it does feature Heenan doing what he does best in the middle of the cut. It's a priceless tribute that only Westside and Conway could cook up.